Earlier this year, the Lake Placid village board announced that the sewer lines beneath Main Street would be replaced and updated to protect a nearby lake from sewage leaks. There was a concern of a slight delay due to construction, but the major sewer project is now underway in Lake Placid, New York. The work and improvements, which the village has needed for years, consists of three phases. 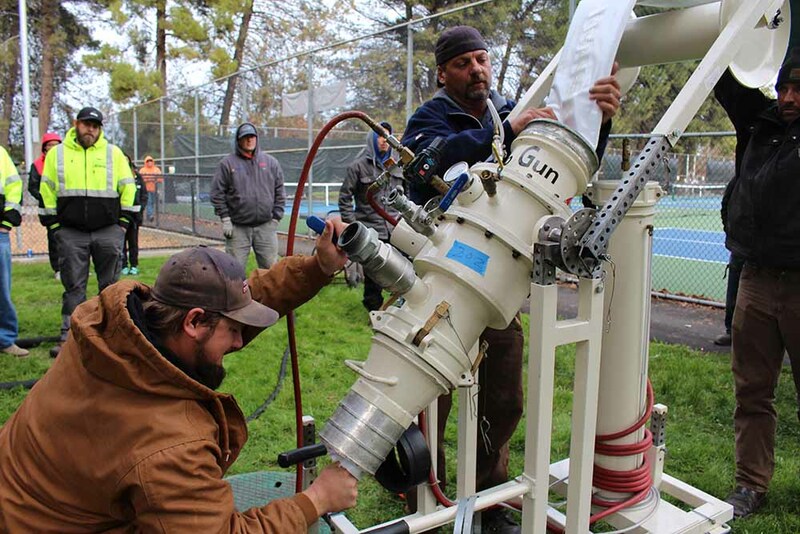 Firstly and already completed, a sewer line running underneath the High Peaks Resort and Lake House hotel was replaced and positioned higher in the ground so it would flow easily into a larger main pipe. This eliminated the need for a lift station, which would have pumped sewage upward and let gravity take it from there. The second part is lining a series of lateral lines from buildings along Main Street and the lake waterfront. 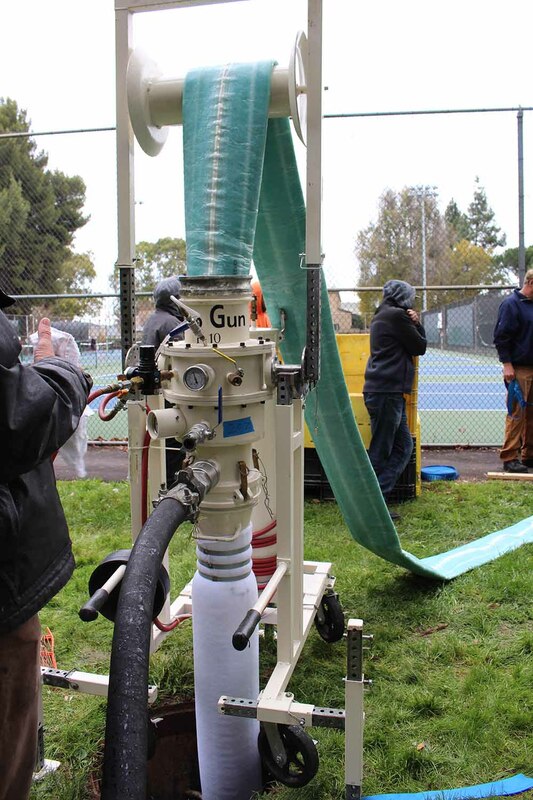 Perma-Liner™ specializes in this method of trenchless pipeline rehabilitation. The trenchless work will cause minimal traffic issues. Lastly, the project will replace a sewer line that runs under the High Peaks Resort and the Lake House and down Main Street to Mid’s Park. This would require digging, cause traffic changes and possibly eliminate street parking in the area. The work should be complete by the end of May or first of June. If you are looking for information on protecting, lining and repairing pipes, or for the nearest installer, contact Perma-Liner™ Industries today. Perma-Liner™ is the leading manufacturer and supplier of trenchless pipeline rehabilitation equipment and materials in North America. For almost 20 years, we have developed systems to rehabilitate existing sewer systems without excavation. Our experience in the CIPP industry has allowed us to design, patent and manufacture state of the art technology in order for us to repair structures without excavation. Attention all New York residents and installers, Perma-Liner™ Industries has an event for you to attend! Everyone is invited to our LIVE DEMO June 27 – 28 in Anaheim, California. Click here to register and find out more. You can expect to have our knowledgeable staff on hand demonstrating to you the latest CIPP technology. We hope to see you there!